This map contains territory of Russia. map of Zubovka this. topographic map of Bol'shoye Ozerko here. actual map of Bol'shoye Ozerko calibrated for you. interesting map of Bol'shoye Ozerko displayed. 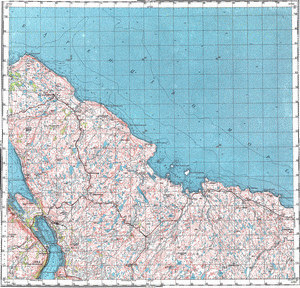 topographic map of Mys Skorbeyevskiy here.